The one big reason to choose us: We can deliver a premium, latest-technology and engaging website, for the regular market price of a plain and basic one. Your brand new website will work effectively on both desktop browsers and mobile devices such as smartphones and tablets. This way you avoid the risk of losing visitors, and ultimately business. We approach the coding of your site in a way that it works both for humans AND SEARCH ENGINES. This contributes in helping your business Get Found online and therefore increase your site's visits. Getting results online is the main essence of having a website and making the process worthwhile. We focus our design and development process on achieving web experiences that both delight and convert. If you think none of the previous packages meet your needs or your project require some custom features, please request a quote and we'll get in touch with you shortly. 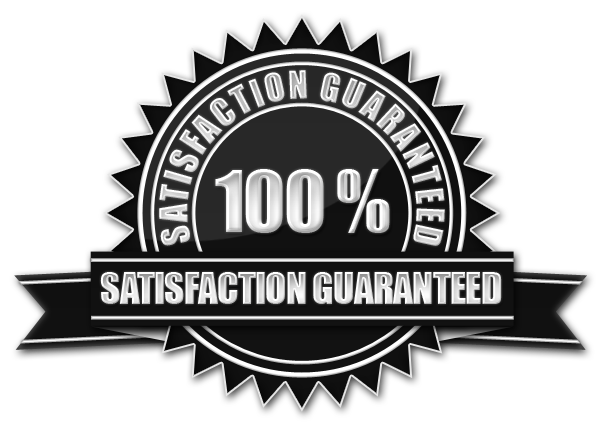 As stated in the features section, ALL packages include: Responsive design, SEO friendly design, Conversion Focused Design and 100% Satisfaction Guarantee. Send us a message using the contact form below and we'll contact you shortly.